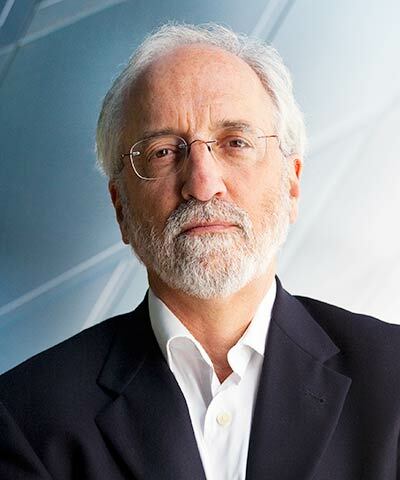 Gil Friend is Chief Sustainability Officer at the City of Palo Alto, California, where he’s leading Palo Alto’s “climate moonshot.” For 40 years, Friend has helped companies and communities design, implement, and measure profitable sustainability strategies. Founder and chairman of Natural Logic Inc. and author of The Truth About Green Business and hundreds of articles on sustainability strategy, Friend is widely considered one of the founders of the sustainable business movement. He was named an inaugural member of the Sustainability Hall of Fame (with Ray Anderson, Amory Lovins, Karl-Henrik Robert, and Bob Willard), and “one of the 10 most influential sustainability voices in America” by The Guardian.